Experience matters when you’re building the future. As the real estate development company for KTEA, K-Dev pursues commercial, industrial and residential business opportunities both on the Tribe’s property and in surrounding communities. To date, our experienced management team has completed a variety of successful projects that are considered best-in-class in the region. With K-Dev’s planning, The Kalispel Tribe Of Indians is currently developing a nearly $20 million expansion of Northern Quest Resort & Casino, plus a high-end signature RV Resort. We’re always looking for the newest business opportunities. For more information, please contact our K-Dev team at info@ktea.com. Learn more about the Northern Quest Resort & Casino expansion project. 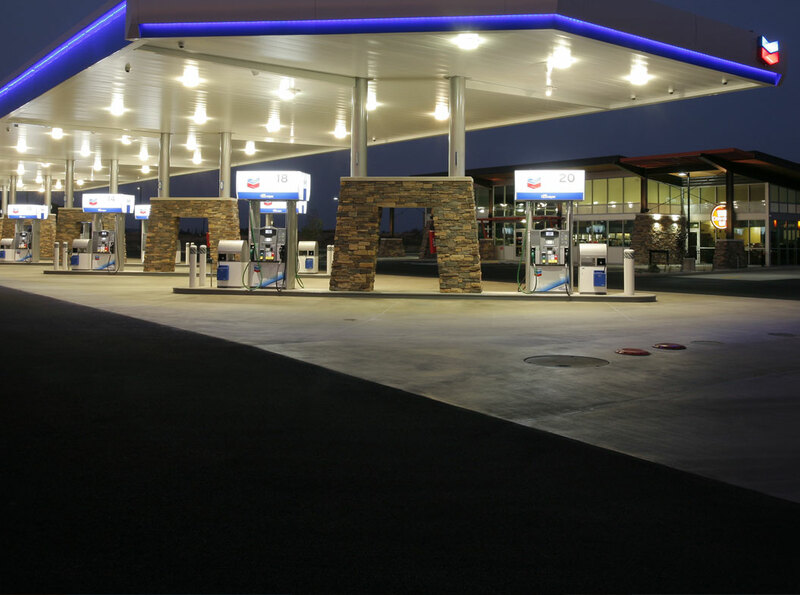 K-Dev built and operates two Chevron gas and convenience stores in Airway Heights. One located adjacent to Northern Quest Resort & Casino and the other on Highway 2 in the heart of Airway Heights.